Blake David of Broussard & David, LLC, Lafayette, was recently named Maritime Section Chair for the Louisiana Association for Justice (LAJ). The Maritime Section of this legal group concerns itself with improving the skill and knowledge of lawyers who represent workers injured in offshore accidents so that their families receive fair compensation from negligent parties and their insurers. The Maritime Section is one of LAJ’s larger sections, due to the increased industrial activity in Louisiana state waterways, rivers, canals, marshes and also given Louisiana’s proximity to work performed offshore in the Gulf of Mexico and the Outer Continental Shelf. Mr. David has 14 years of experience practicing maritime and admiralty law. His area of practice focuses on personal injury and wrongful death litigation with an emphasis on offshore/maritime, trucking accident, aviation, products liability, industrial accident, and automobile claims. He speaks annually at the Louisiana State Bar Association Admiralty Symposium and is frequently invited to address attorney organizations around the state. Mr. David was raised in Lafayette and is a founding partner of Broussard & David, LLC. He is the past president of the Lafayette Bar Association, past president of the American Inn of Court of Acadiana, and founding board member and past president of the Federal Bar Association’s Lafayette Chapter. 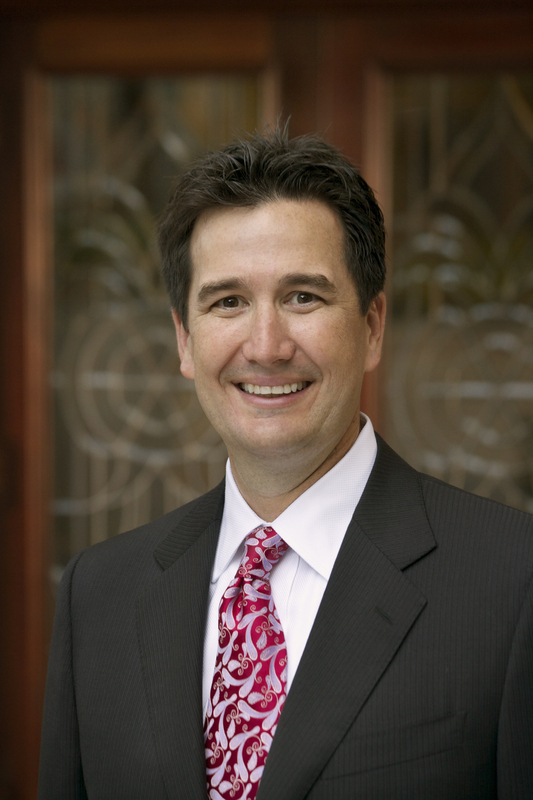 Mr. David is AV-rated by Martindale-Hubbell and recognized by Louisiana Super Lawyers (2012-2016), National Trial Lawyers (2012-2016) and National Association of Distinguished Counsel, which is awarded to the nation’s top one percent of attorneys (2015).